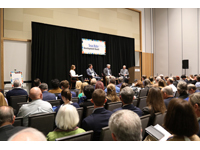 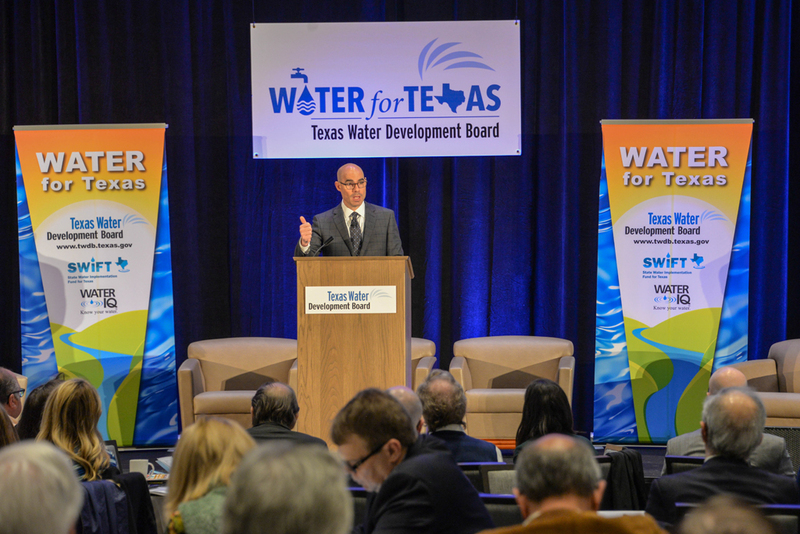 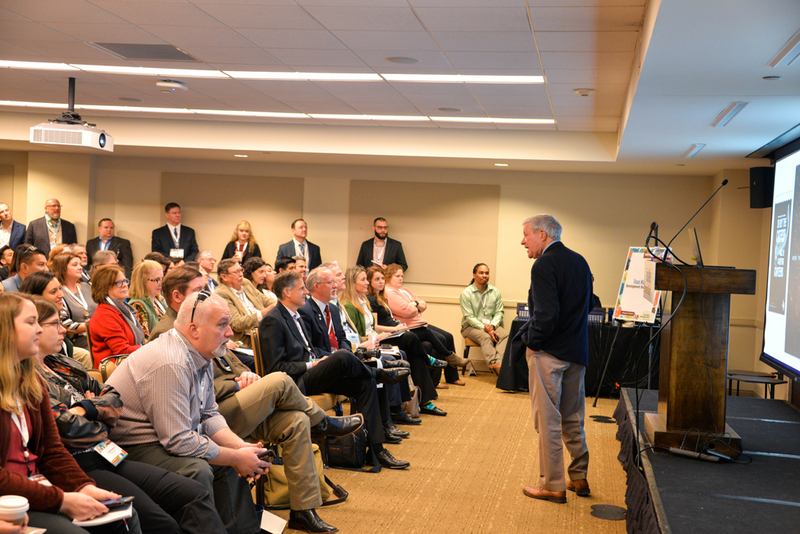 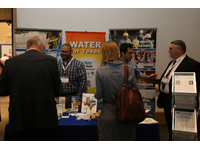 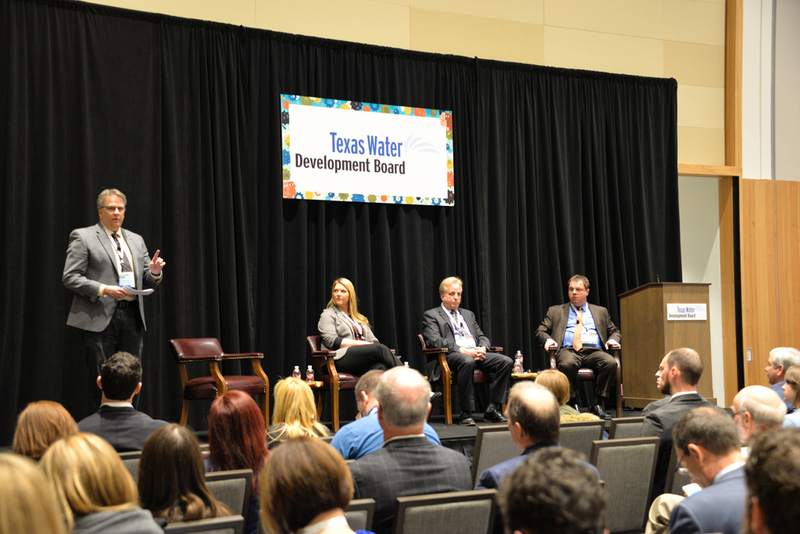 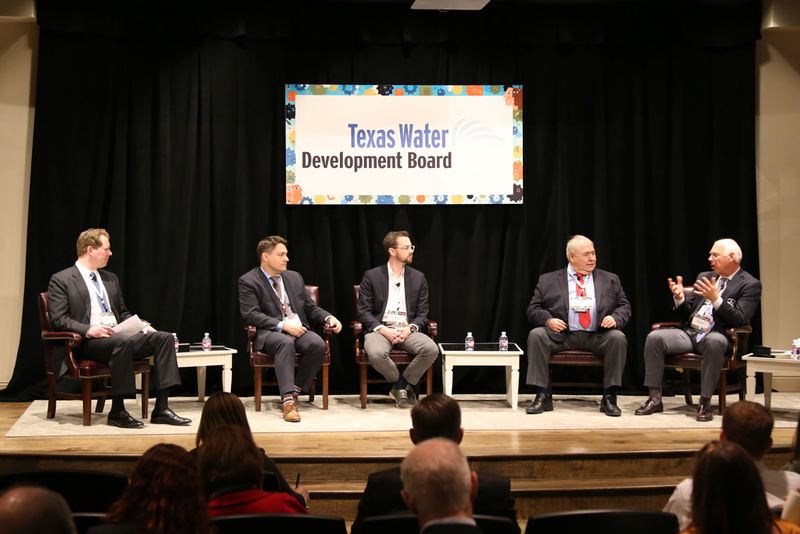 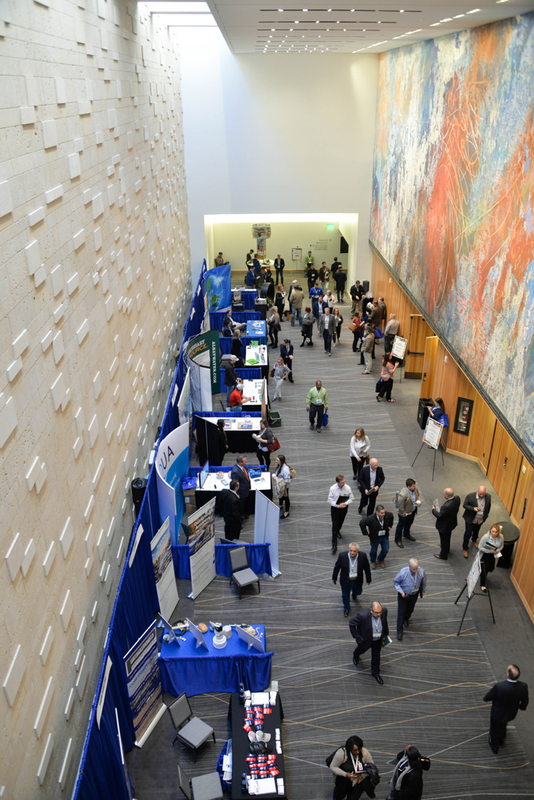 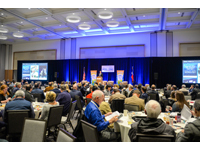 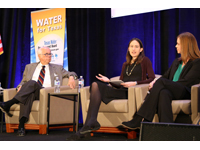 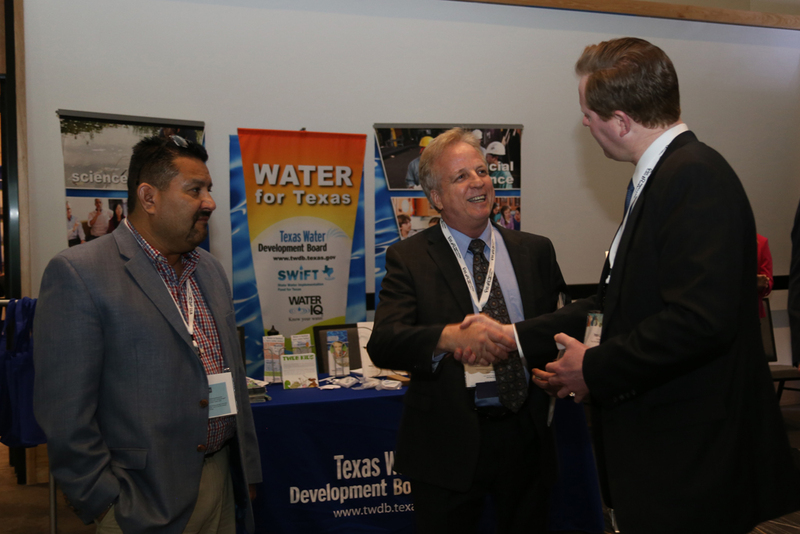 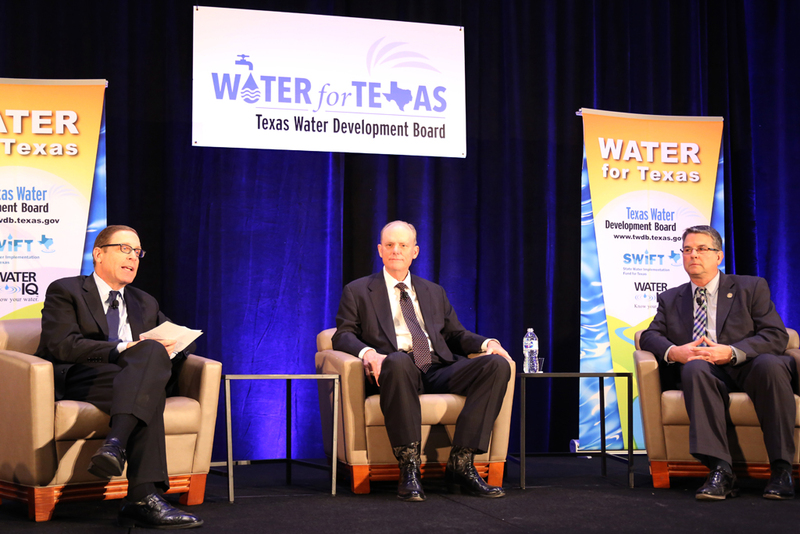 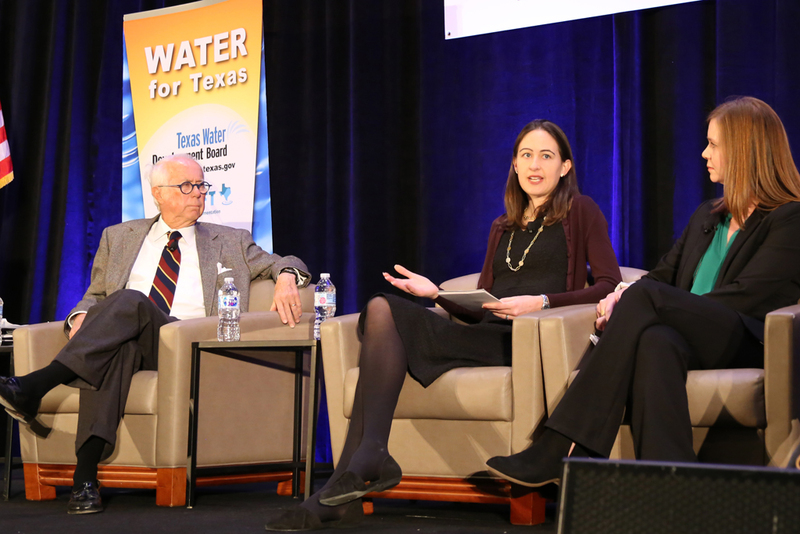 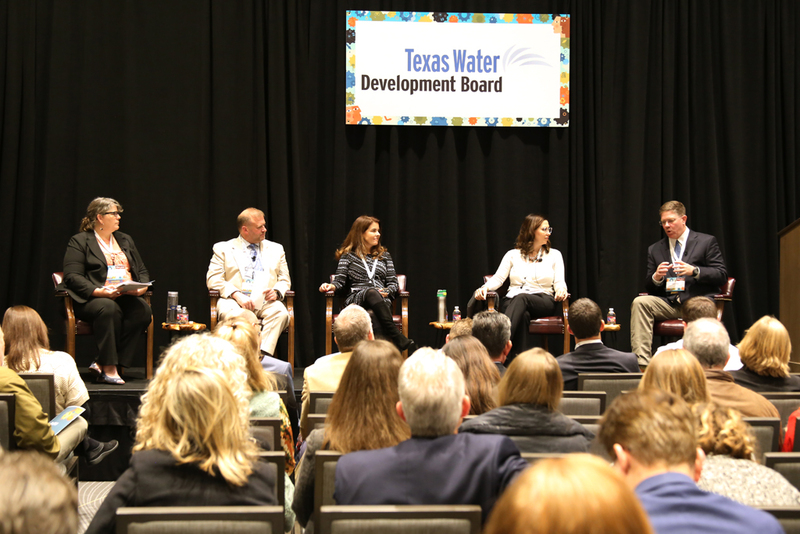 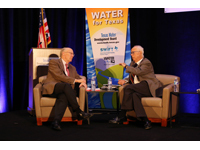 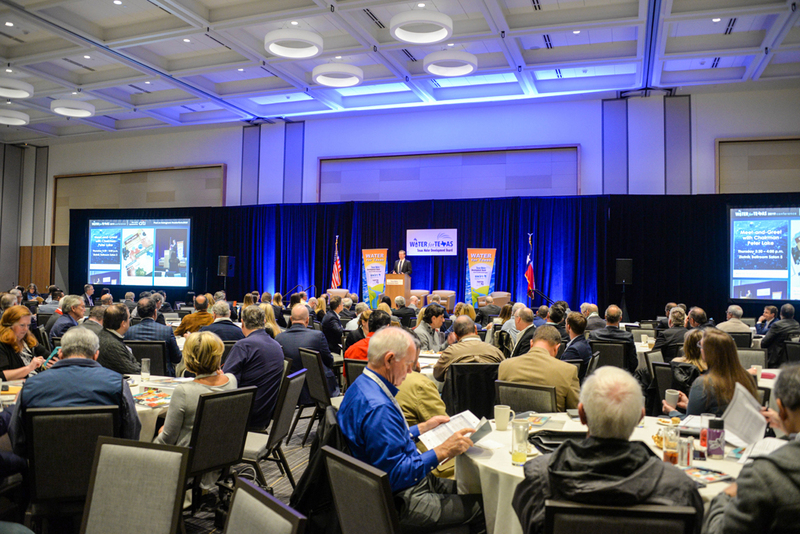 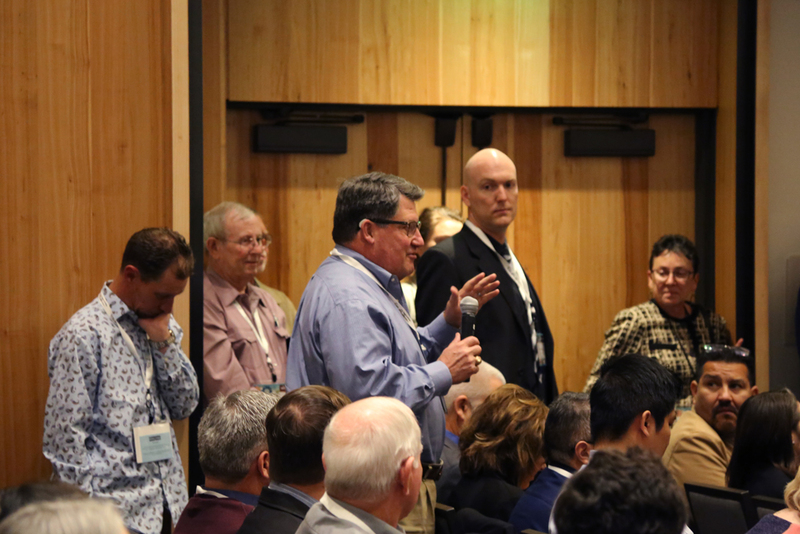 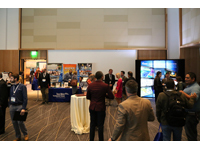 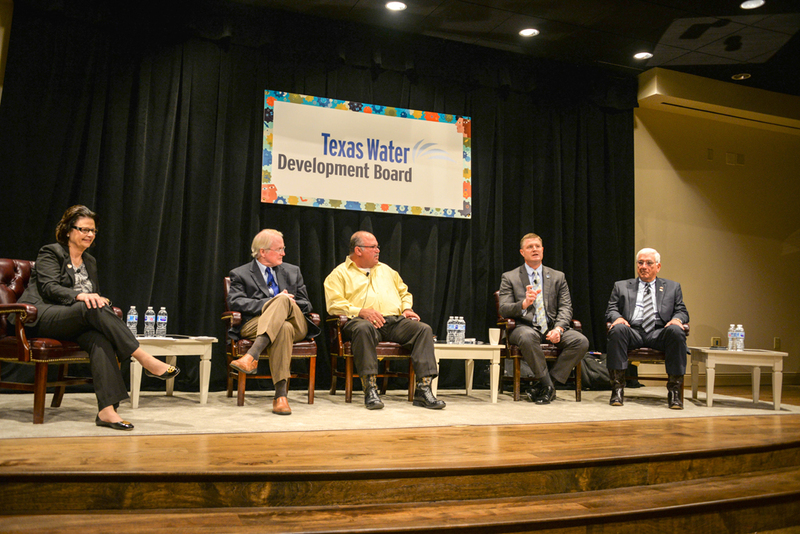 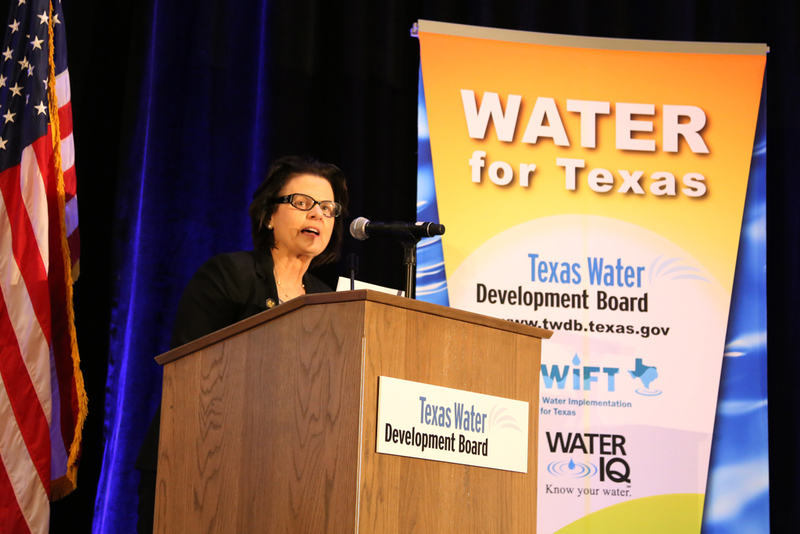 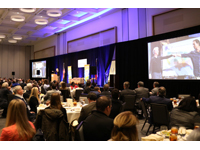 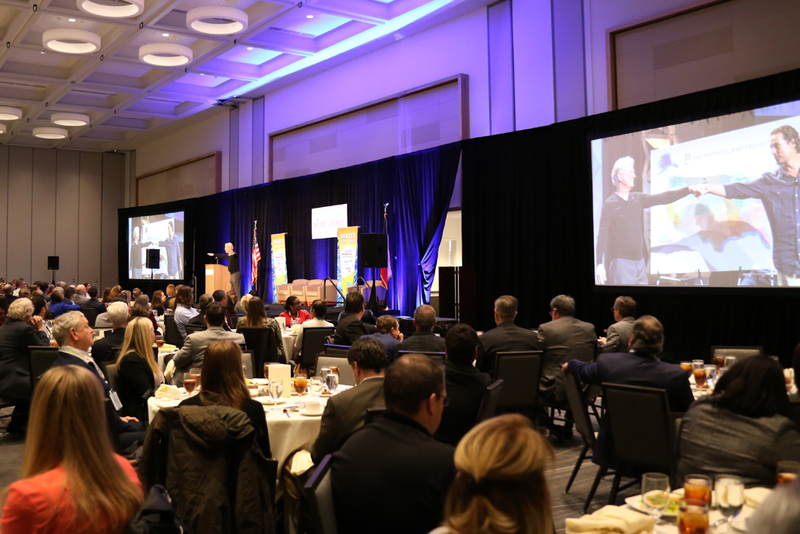 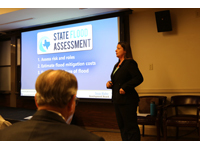 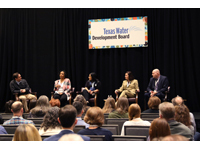 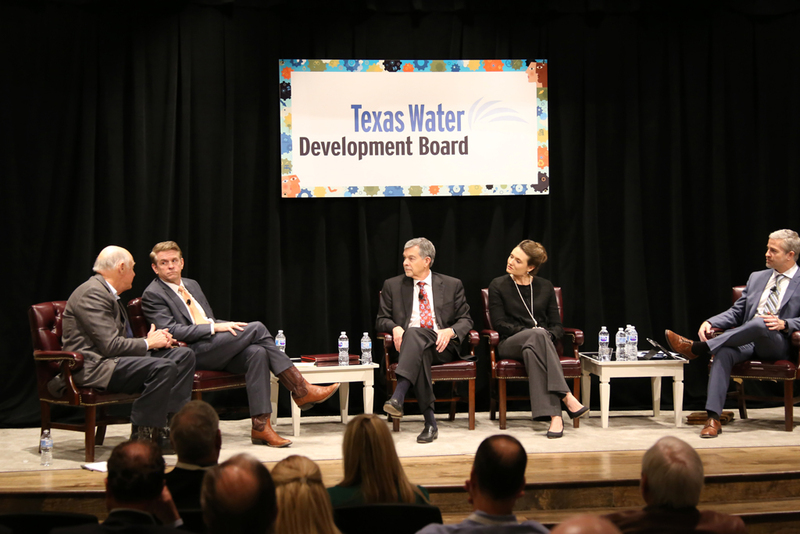 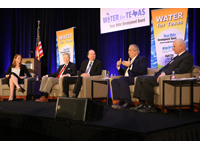 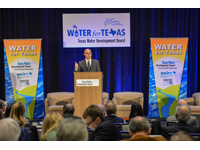 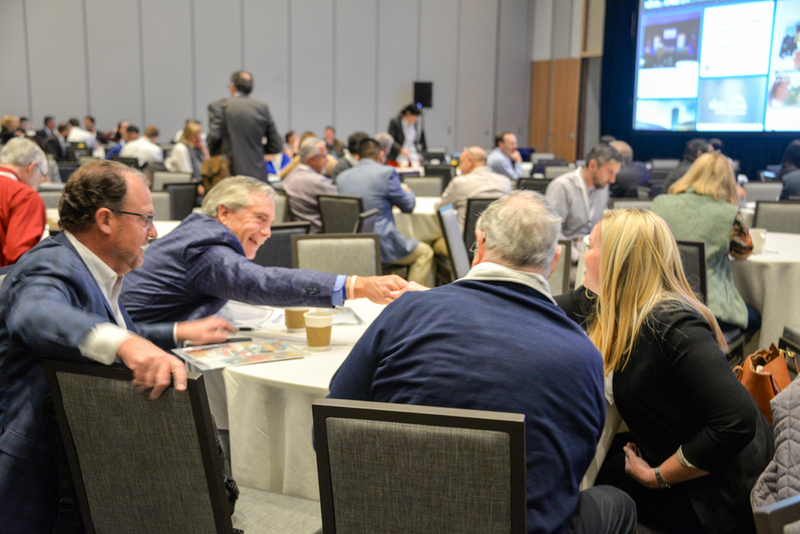 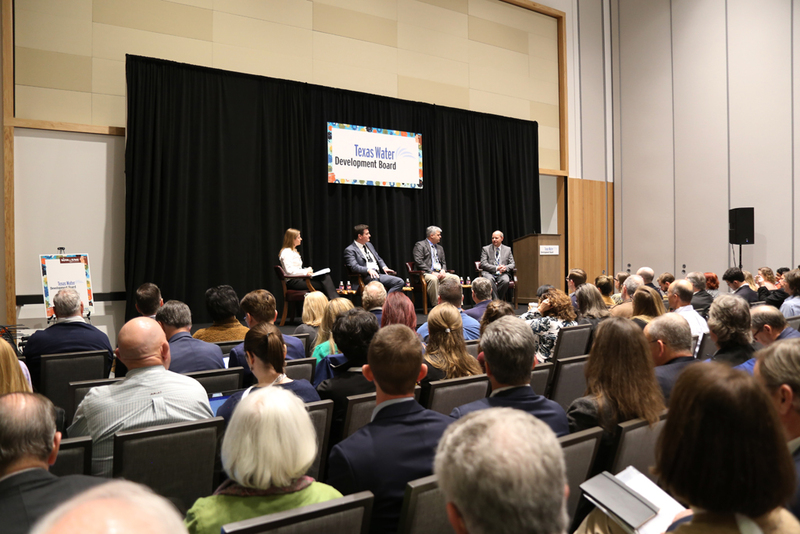 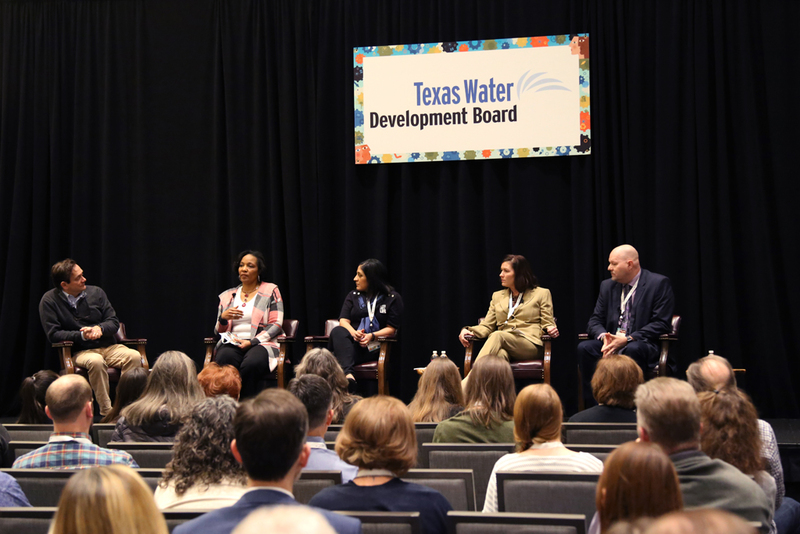 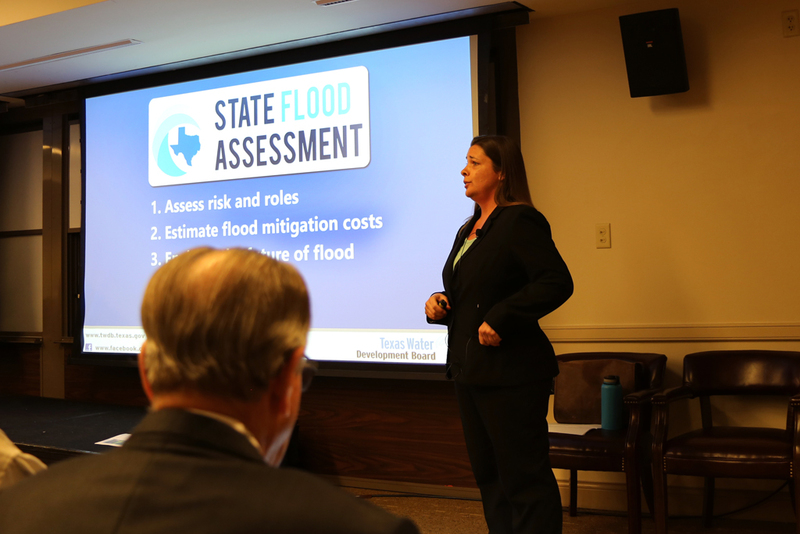 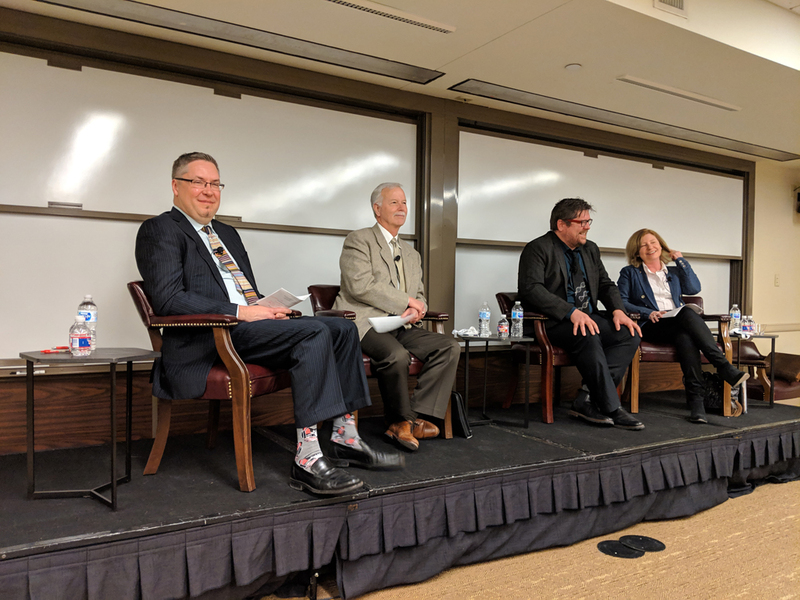 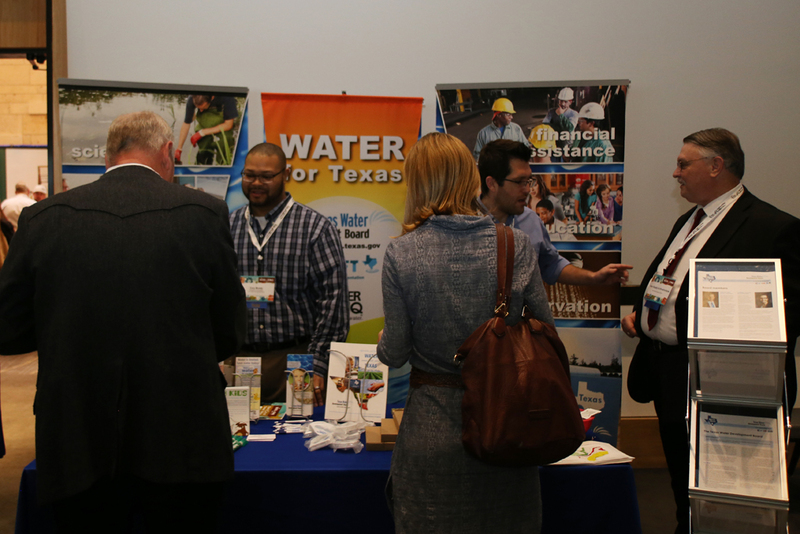 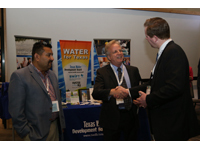 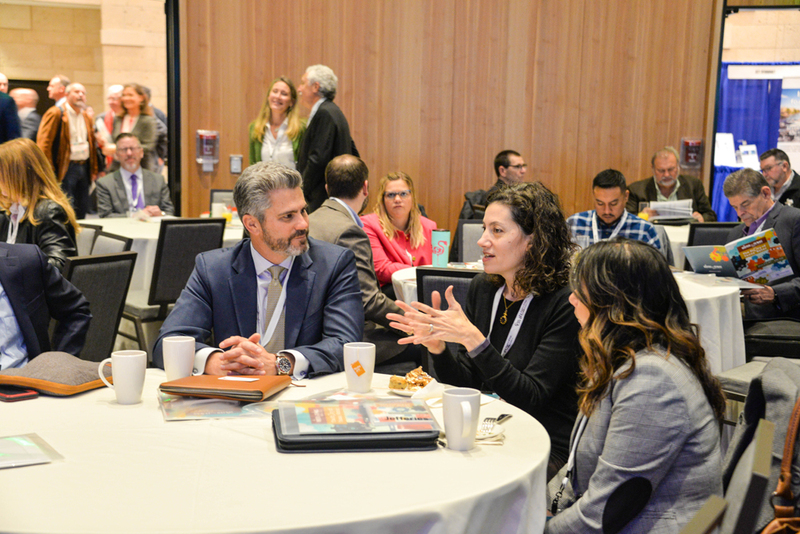 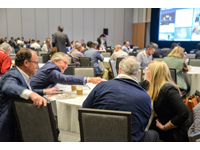 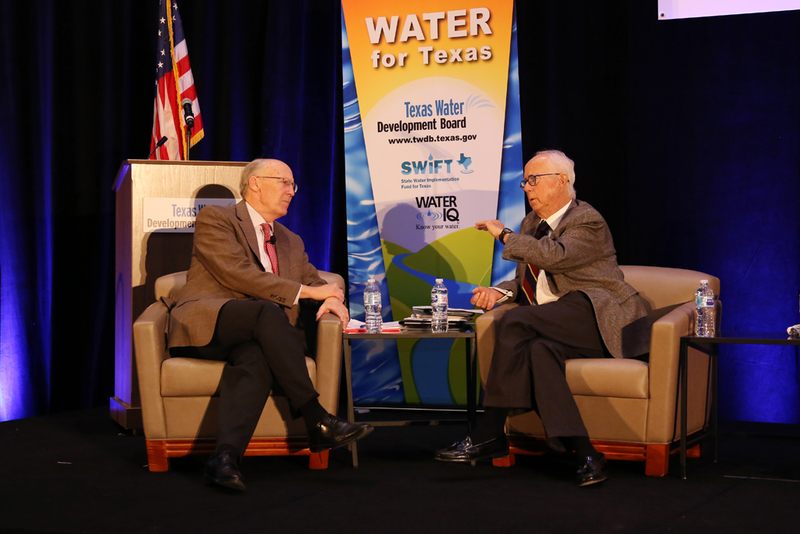 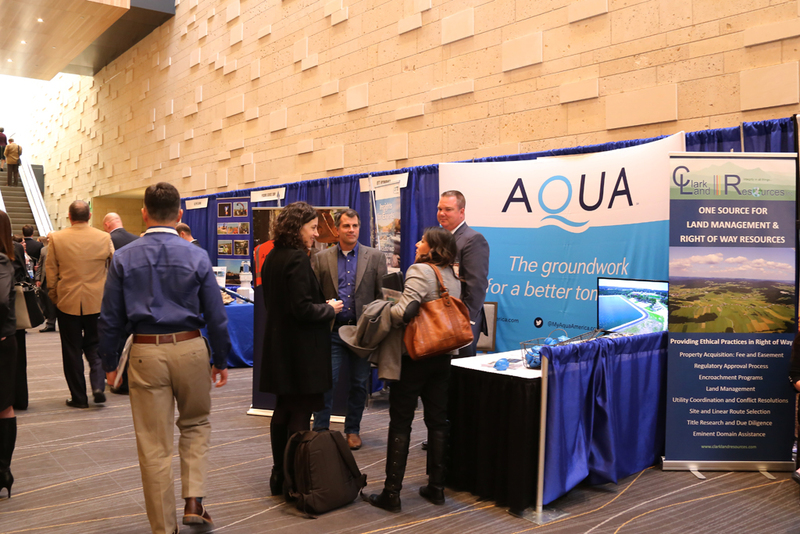 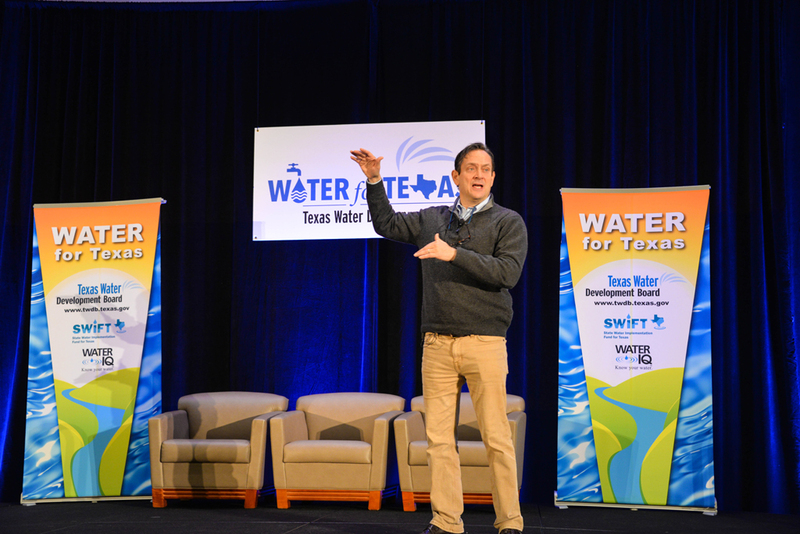 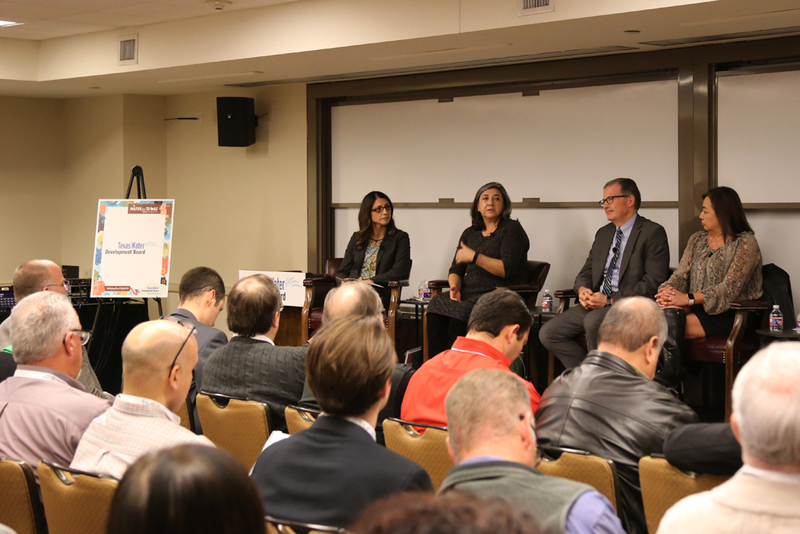 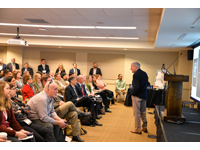 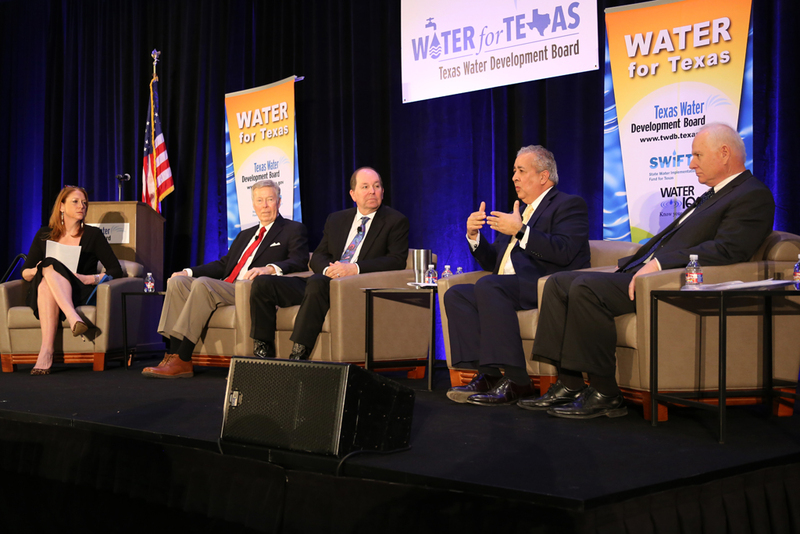 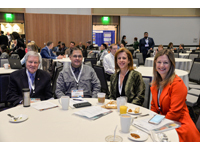 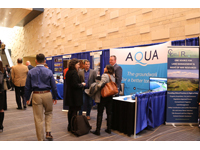 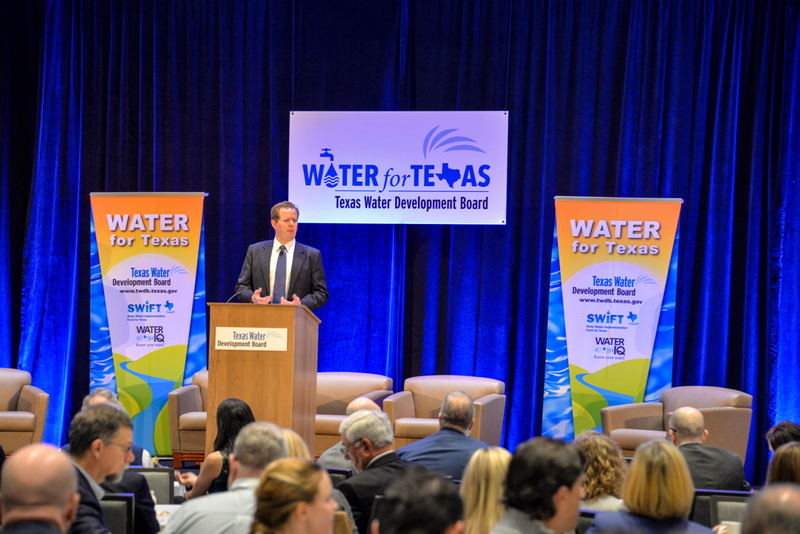 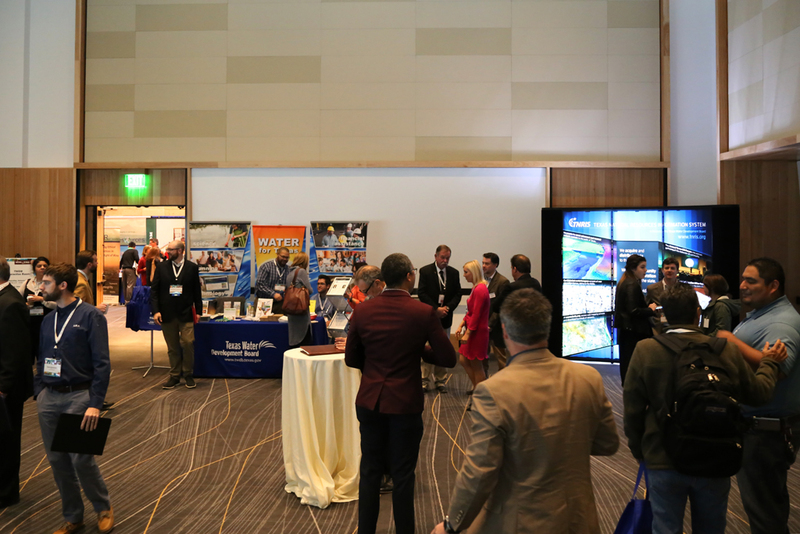 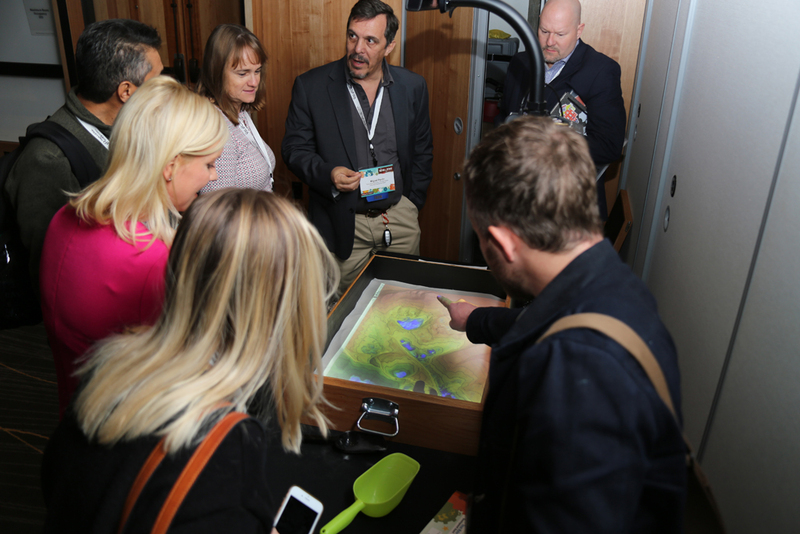 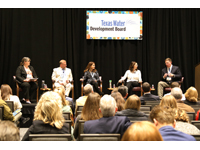 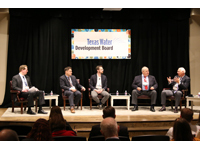 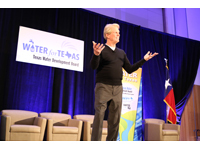 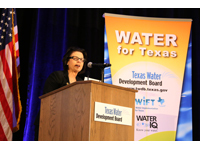 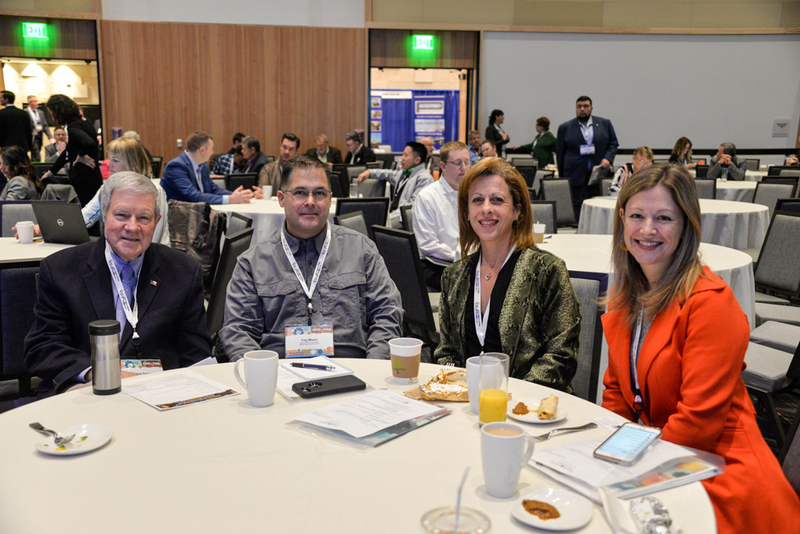 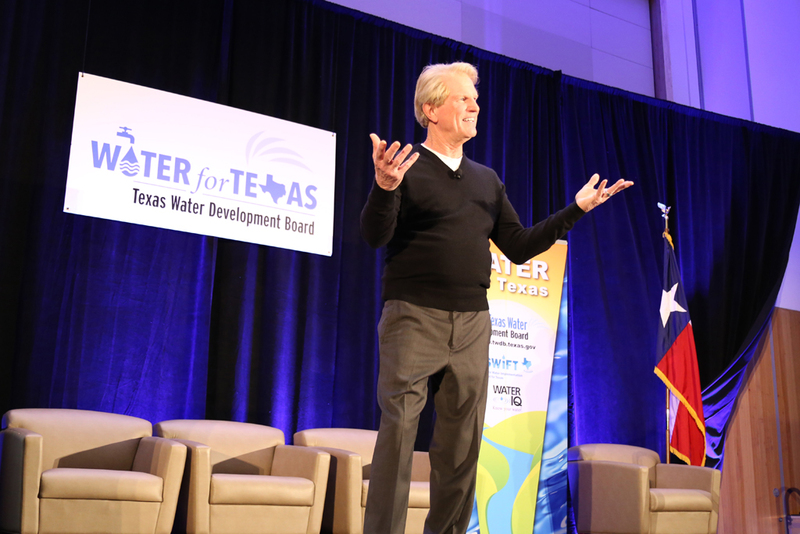 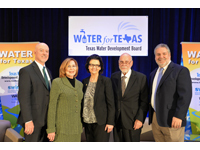 Thank you to all the attendees, speakers, sponsors, and special guests who made Water for Texas 2019 a successful event! 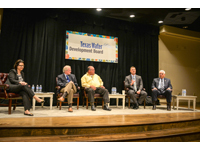 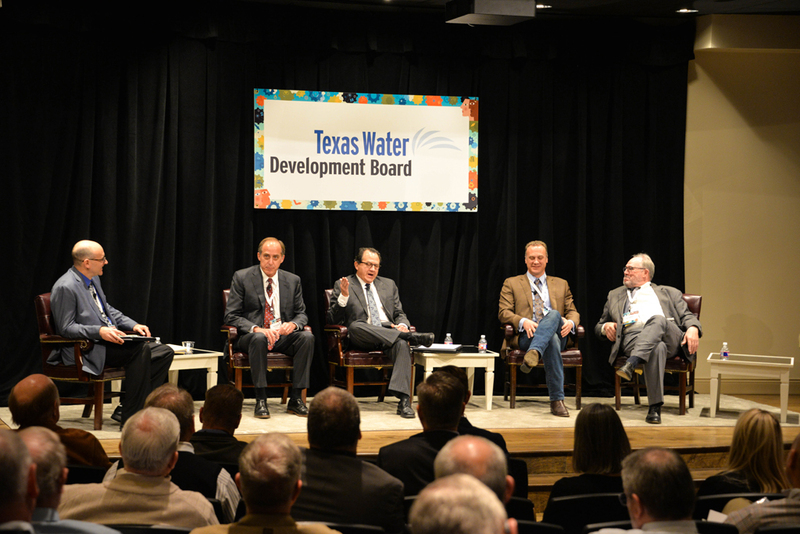 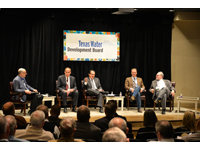 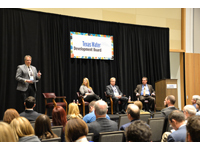 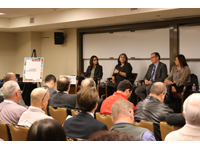 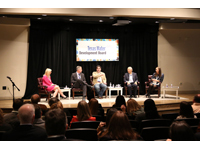 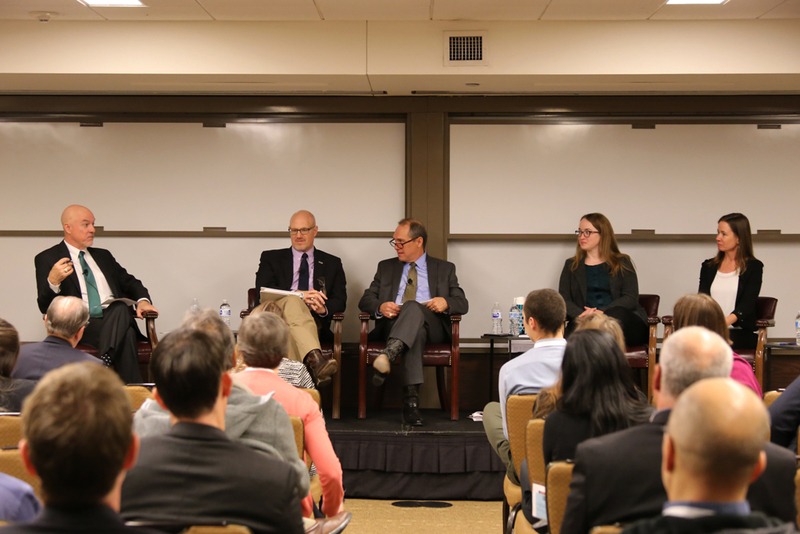 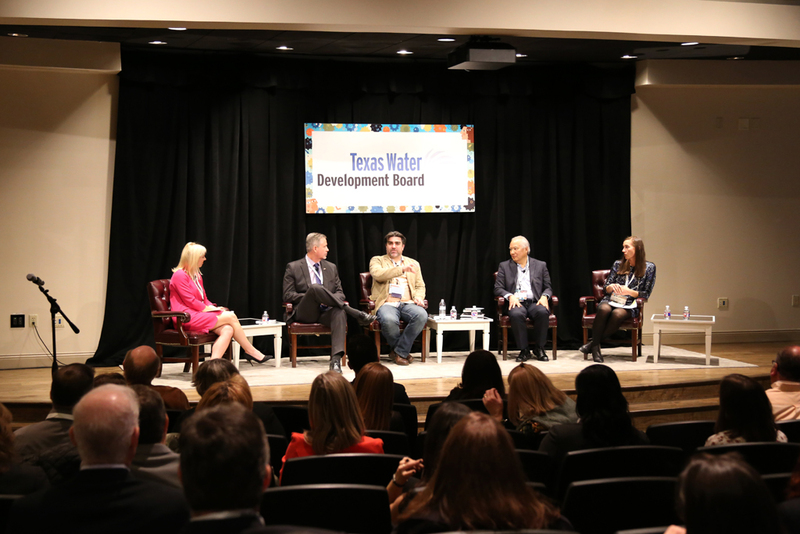 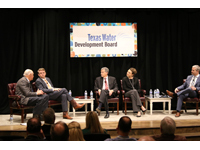 The TWDB was proud to host all of you at this important gathering. 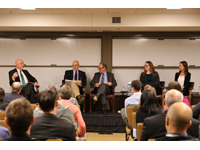 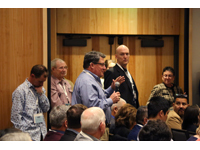 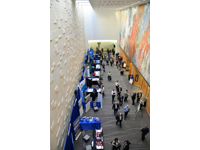 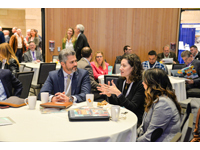 On this page you'll find photos and videos from the conference, including each of the general sessions. 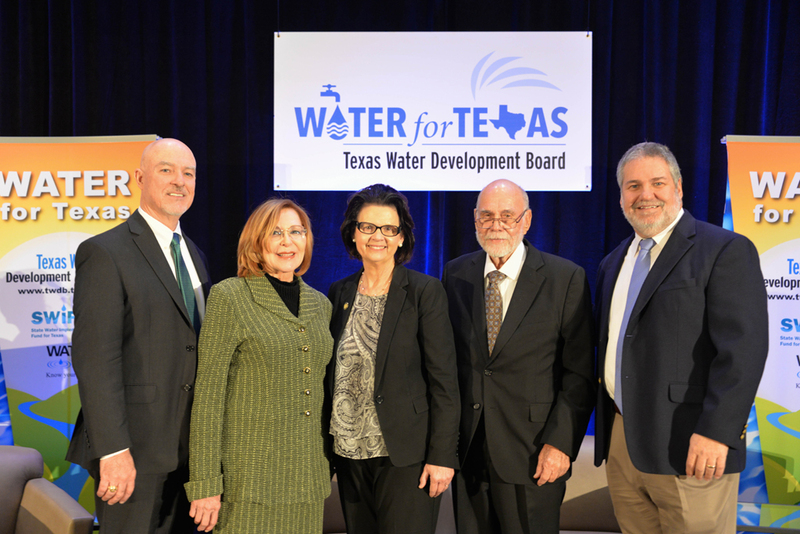 From all of us at the TWDB, thanks again. 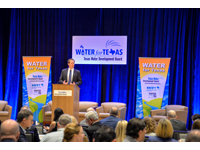 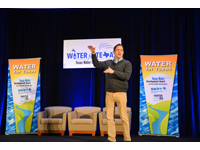 We hope to see you at Water for Texas 2020!